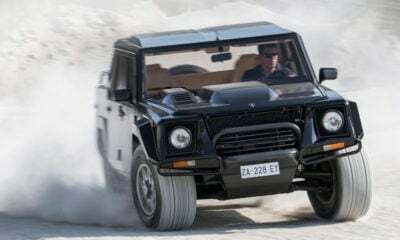 It’s official, Lamborghini has outdone Bugatti with their latest release. The release of Lamborghini Veneno has won it the position of most expensive car in the world for 2013. Lamborghini is keeping it exclusive and only producing 3 of Veneno’s each year so be prepared to jump onto a waiting list. That is, of course, if you can pony up the $3,900,000 to purchase one of your own. Although, pony is the last word that should be associated with this car. The Veneno will take you to 60 MPH in just 2.8 seconds also making it a close contender for the fastest car in the world. That position is still proudly held by the Bugatti Veyron Super Sport. Your chances of owning a Bugatti are also still also higher, the 3 initial Veneno’s are already sold! The Veneno resembles and is based on the Aventador LP700-4 but with some massive improvements. Improvements including a 300lb reduction in weight, larger air intakes, and allowing higher rev’s to list a few. 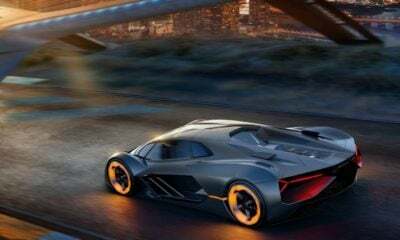 Lamborghini was able to squeeze another 49 horsepower out of the engine increasing the total to 740HP from 691HP. What more could you ask for? Design? The team at Lamborghini has that covered also. The Veneno was actually a celebratory model release symbolizing Lamborghini’s 50 year anniversary. As a result, each Veneno sold will feature a green, red or white color scheme and accents to show off the cars Italian heritage. 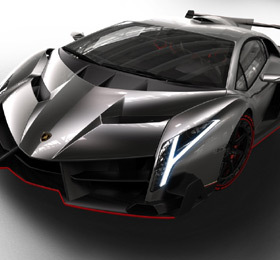 Their team went to town on the exterior of the Veneno utilizing Forged Composite and CarbonSkin; technologies and materials being pioneered by the company. The interior of the Veneno is packed with carbon-fiber monocoque that is extremely lightweight and incredibly strong. 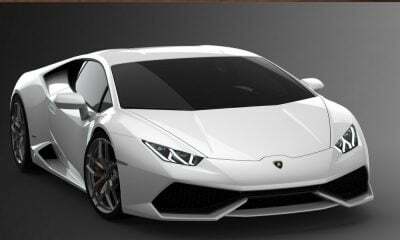 They utilizes the same exterior materials inside the cabin and made the seats from Lamborghini’s Forged Composite.